I have had several questions about what yarn I used for the Christmas Lap Blanket CAL. 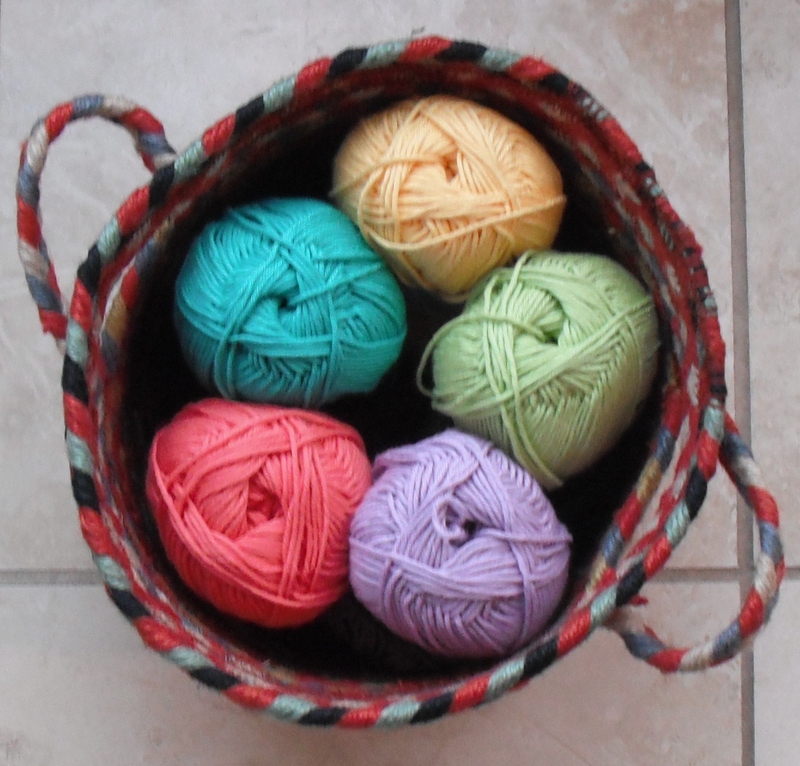 I used Stylecraft Classique Cotton, which is 100% cotton double knit and comes in 100g balls with 184m/201yd per ball. It is new to me, and I really enjoyed using it. Including a list of stockists.